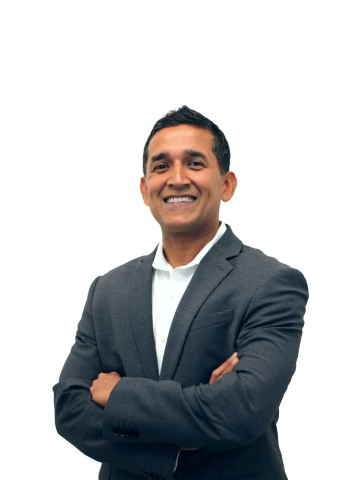 MENLO PARK, Calif.--(BUSINESS WIRE)--RedLock, the Cloud Threat Defense company, today named Ankur Shah VP of Products, where he will be responsible for driving the RedLock product roadmap, and appointed Viswa Soubramanien as VP of Engineering to lead research and development. Mr. Shah has spent more than 15 years bringing innovative security, collaboration and virtualization technologies to market. He joins RedLock after three years at CipherCloud, where, as head of Products, he launched and led the go-to-market strategy for its CASB (Cloud Access Security Broker) solution. Prior to CipherCloud, Shah ran product management for Secure Enterprise File Collaboration technologies at Symantec and virtualization & video conferencing technologies at Citrix and Cisco respectively. He earned a BS in Electrical Engineering in India and has an MBA from UCLA Anderson School of Management. 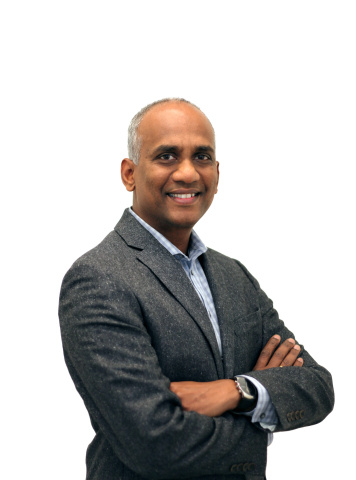 Viswa Soubramanien brings 15 years of experience to RedLock in building products for network, email, and cloud security. He pioneered the industry's first low-friction CASB solution as Vice President of Engineering for CipherCloud. Prior, he served as Lead Architect at Trend Micro for its next-generation Advanced Persistent Threat (APT) event correlation platform. Soubramanien holds seven patents in content security, networking, and real-time data correlation. He earned a BS in Computer Science from India and an MS in Computer Science from the University of Madras. The appointments of Mr. Shah and Mr. Soubramanien come at a time when RedLock is experiencing impressive growth. Having launched the company and solution just this May, RedLock has already more than doubled employee headcount in 2017 to-date. The startup has also seen rapid customer growth during the same period, with customers spanning from mid-sized businesses to Fortune 250 enterprises and across a variety of verticals, including healthcare, financial services, high tech and professional services. After formally launching its CloudView channel partner program last month and announcing a 100% commitment to the channel, RedLock is seeing partner growth as well, with key partners including Avantgarde Partners, Critical Start, GuidePoint, Tevora, and Veristor. Prior to the company’s launch, RedLock was named a finalist for the RSA 2017 Most Innovative Startup. CRN also recognized the company as an Emerging Security Vendor. Additionally, RedLock won the prestigious TiE50 Award in May, which recognizes the world’s most innovative tech startups. For more information about RedLock and how you can become part of this exciting team, please visit https://redlock.io/careers. Cloud Threat Defense company, RedLock, today appoints new VP of Products and VP of Engineering executives and announces tremendous company growth.